Imagine coming together at a beautiful sacred setting with the roaring flames of a fierce fire outdoors. Sitting under the stars with the moon shining upon you. Women whom you might have never met are fully supporting you as you unravel and reveal the most spirited part of you. 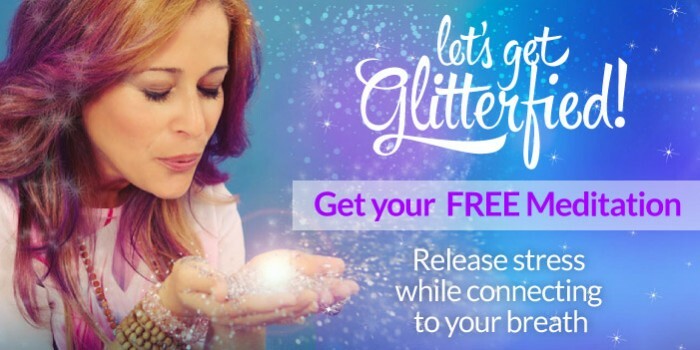 You feel open, light, powerful and totally FREE! This is exactly what took place during our last Soul Circle Women’s Gathering. This is why we are doing it again!!! Connect with amazing women who are ready to dive deep and exalt the Divine Goddess within. Be guided on a heart centered meditation to to activate the energy of light of this incredible summer solstice. Take a journey through the depths of your body, mind and spirit to receive deep healing. Receive Group readings by Michele Stillman who is an amazing internationally acclaimed medium connecting with your loved ones. Recharge with Group Energy Chakra Balancing and Healing with Veronica Parker who is an Intuitive Healer, Kundalini Yoga Teacher & Meditation Expert. Relax and Rejuvenate as you integrate this sacred transformation with a Gong Bath.